Prologue Cycling Magazine is the Midwest’s premier cycling news source. With information about cycling advocacy, racing, rides, reviews, training and more. 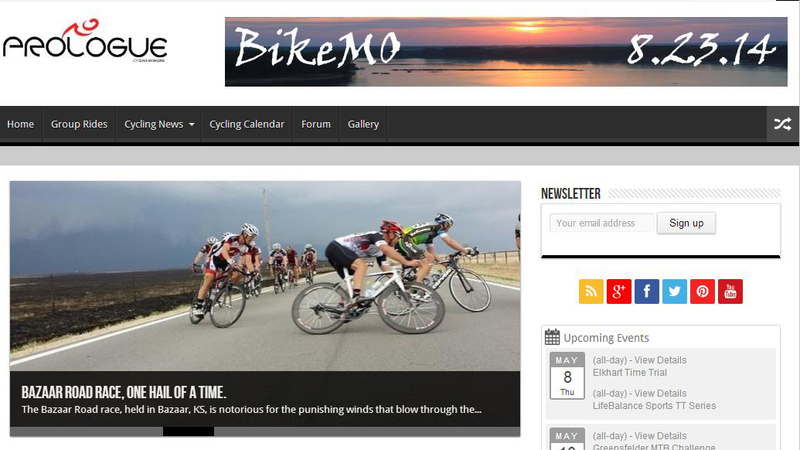 The site also hosts a national group ride feature and a Midwest event calendar. Studio 7 built and maintains the site and the various features found on the site.